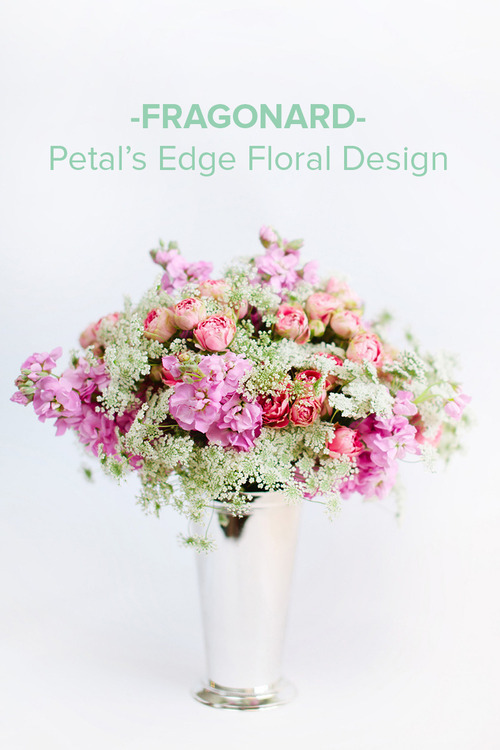 One of our favorite Alexandria, VA florist partners is Petal’s Edge Floral Design. This design, “Fragonard,” is one of our particular favorites. 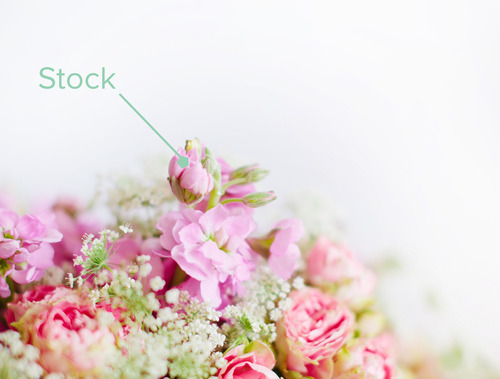 In Design, Deconstructed, we tell you what’s in it! 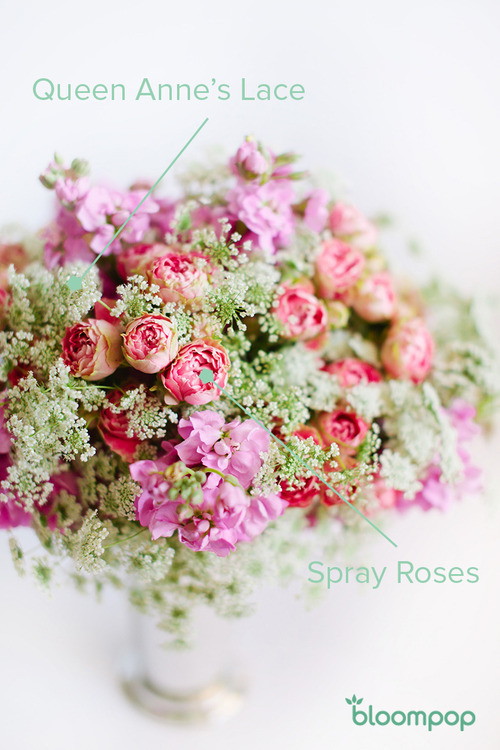 Design, Deconstructed: Queen Anne’s Lace, Spray Roses, & Stock (aka Gillyflower).